We are a leading Manufacturer of boiler suit from Thane, India. 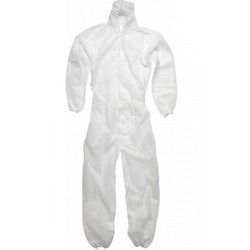 We are the leading and prominent Manufacturer, Exporter and Importer of Boiler Suit. Looking for Boiler Suit ?